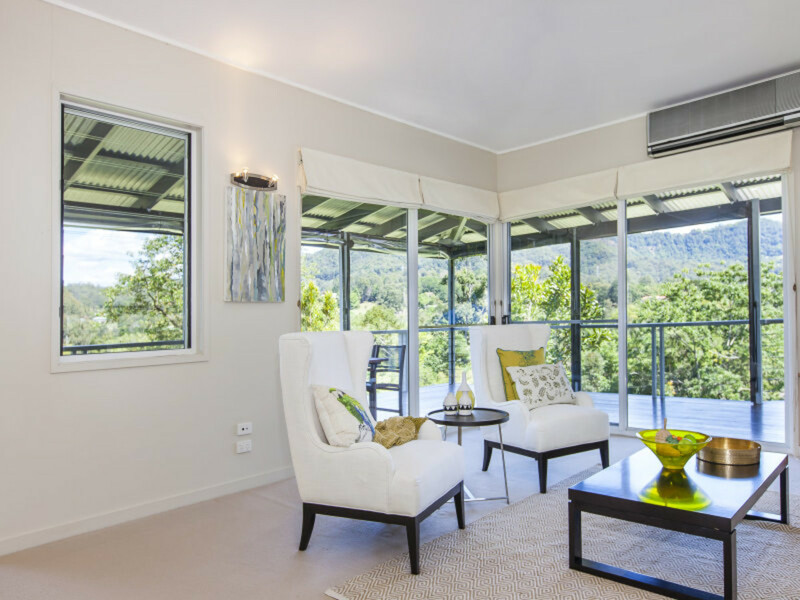 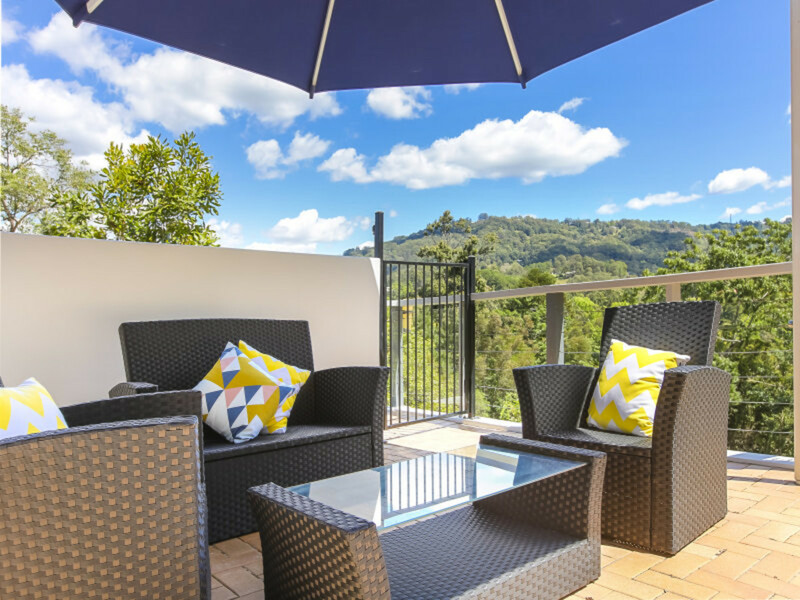 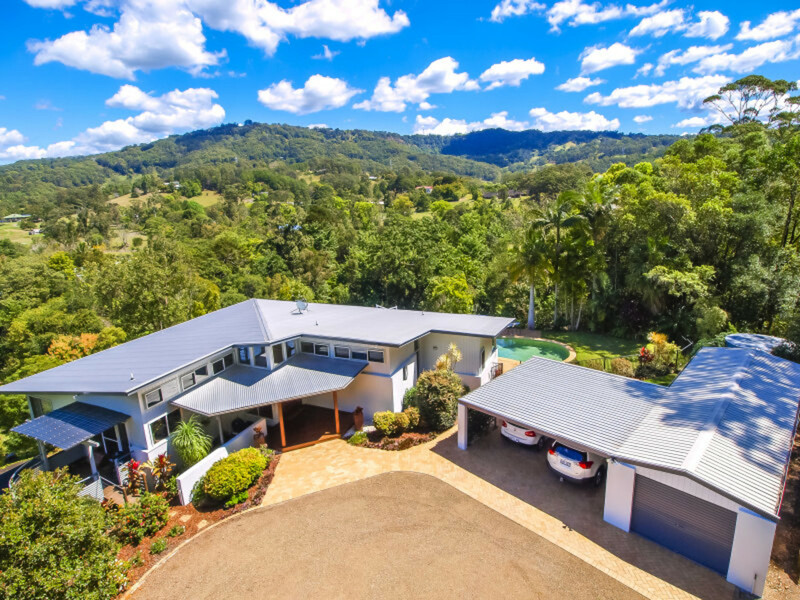 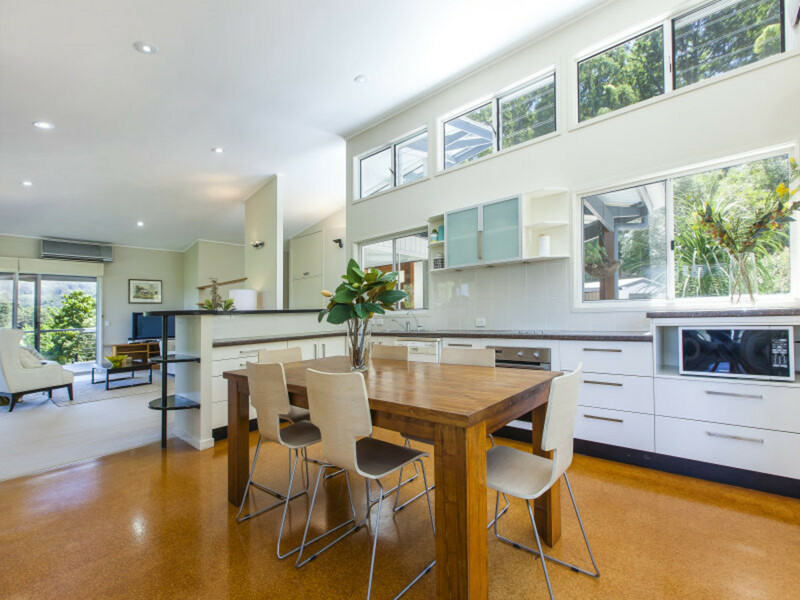 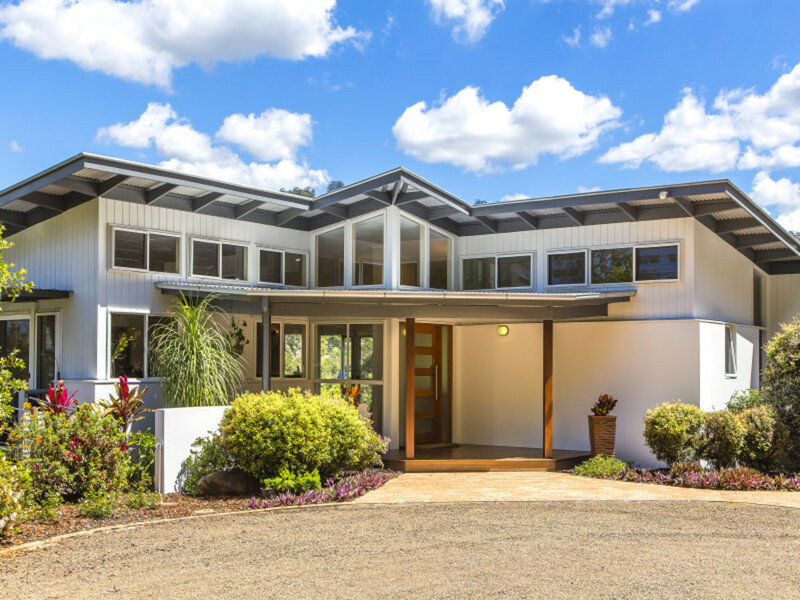 Privately located down a picturesque driveway you will find this beautiful architecturally designed home, positioned to make the most of the stunning views over the valley and hinterland. 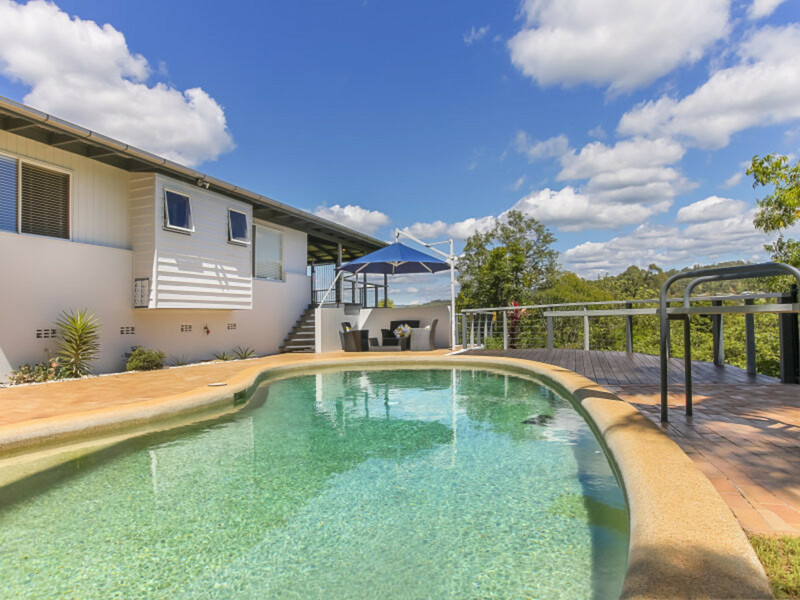 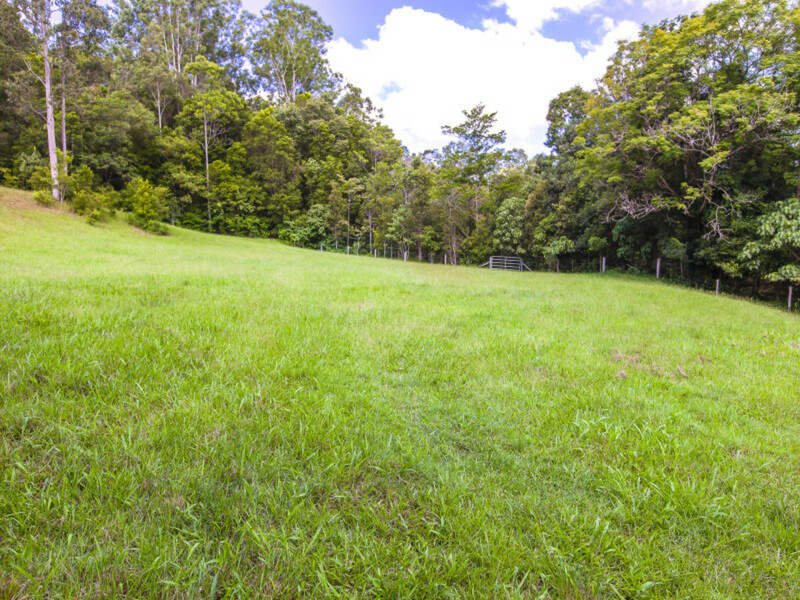 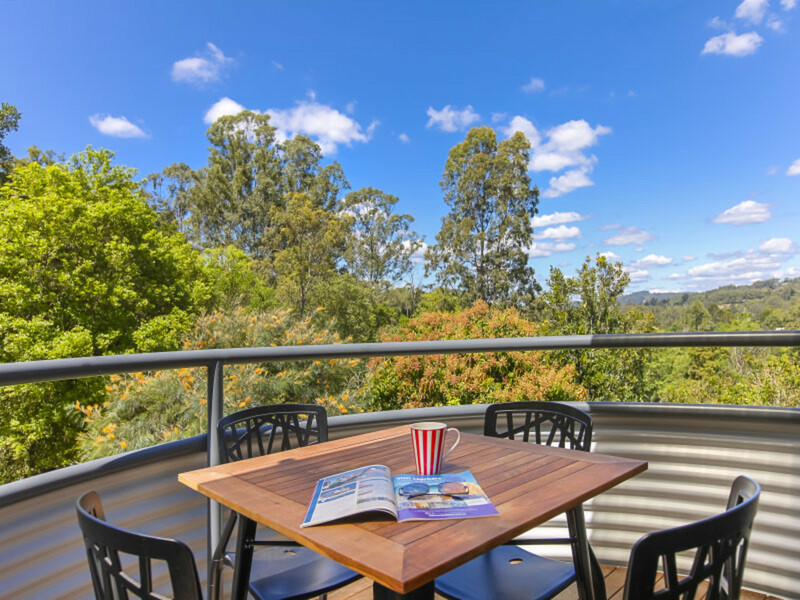 Set on 10 usable acres, suitable for both cattle and horses, this property is only 5 minutes to the iconic Hinterland towns of Montville and Palmwoods and just 25 minutes to our beautiful Sunshine Coast beaches. 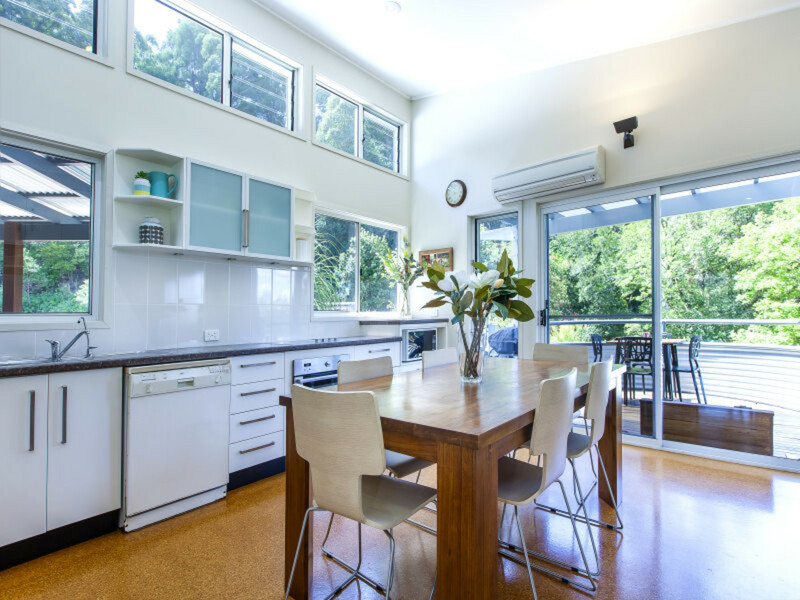 This elegant home includes four bedrooms, three bathrooms, two separate living areas and a spacious kitchen with its own north facing, sun drenched balcony. 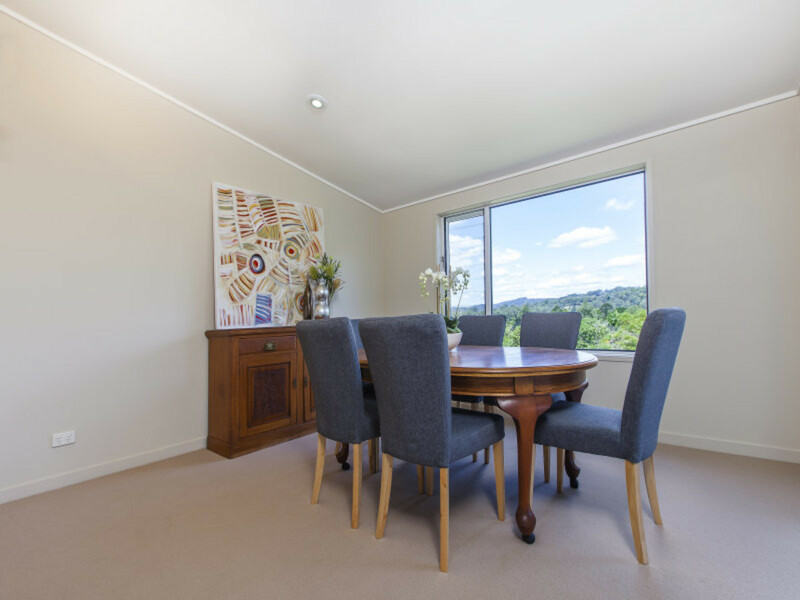 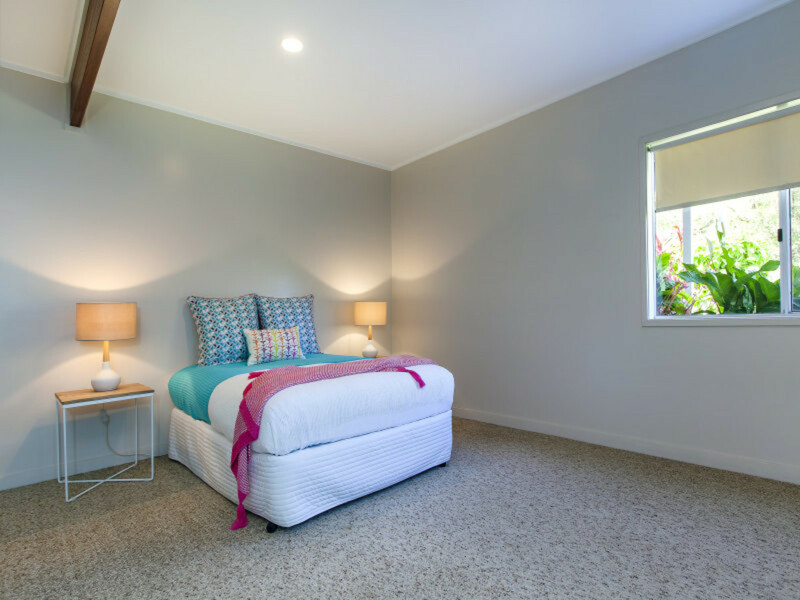 There is ample room on the ground floor for a self-contained granny flat, complete with its own huge bedroom, bathroom, living area and covered patio, including internal access. 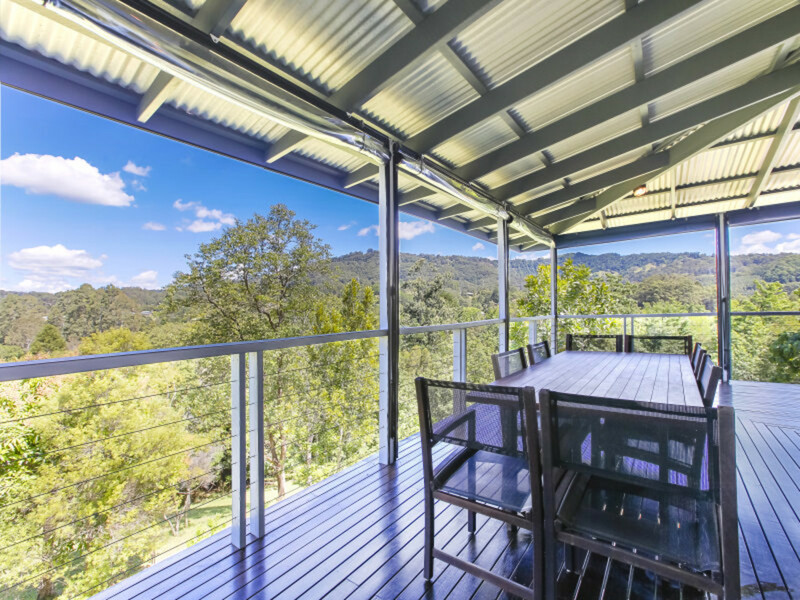 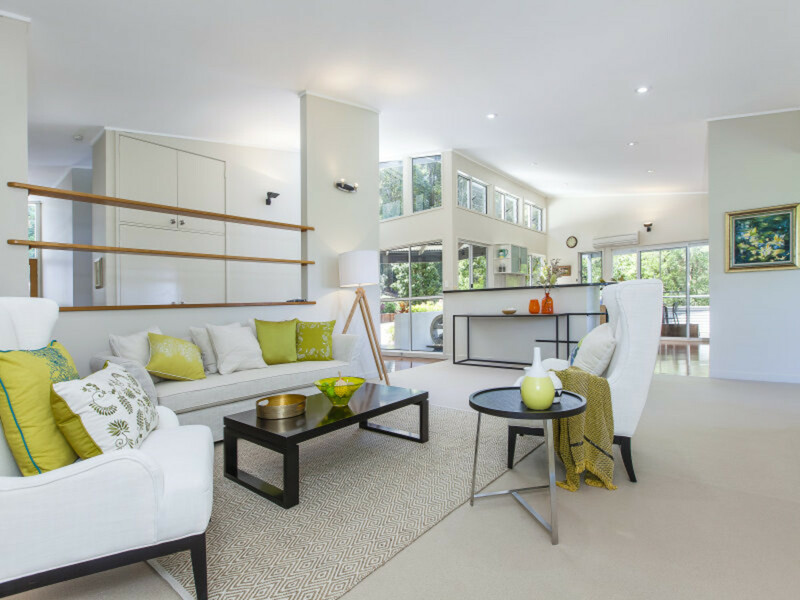 The upper story features wrap around timber verandahs leading to an alfresco entertainment area and in ground pool. 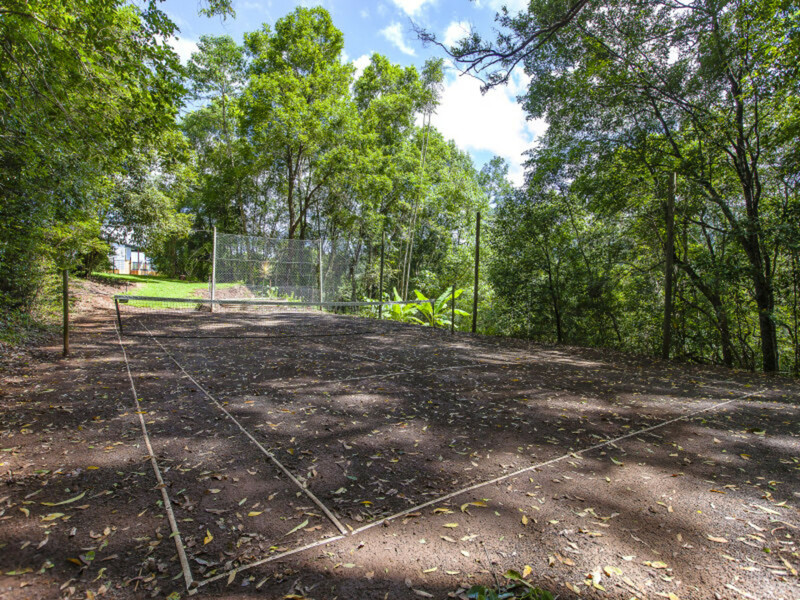 Enjoy a game of tennis on your very own half size tennis court then cool off with a leisurely swim in the in-ground pool. 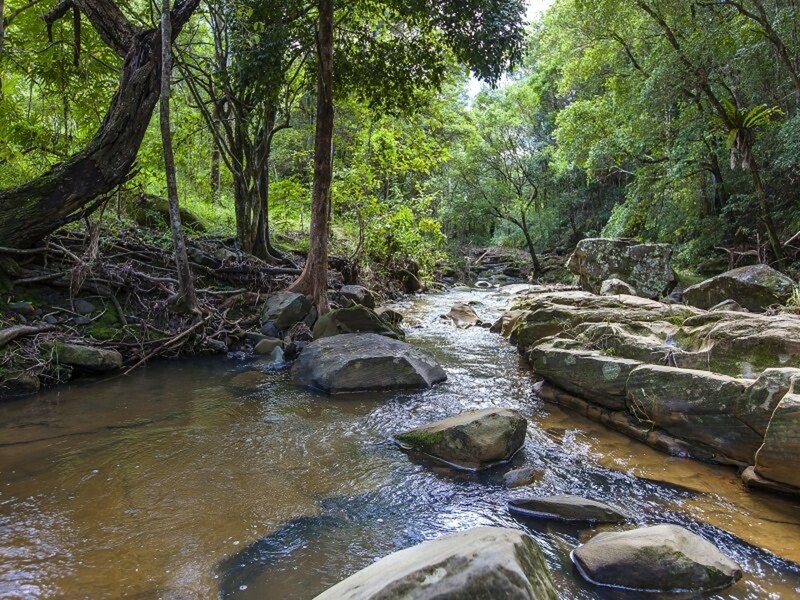 Enjoy your own spring fed creek, complete with amazing rock pools, running through the bottom of the property and ensuring an ample supply of water for the garden and livestock. 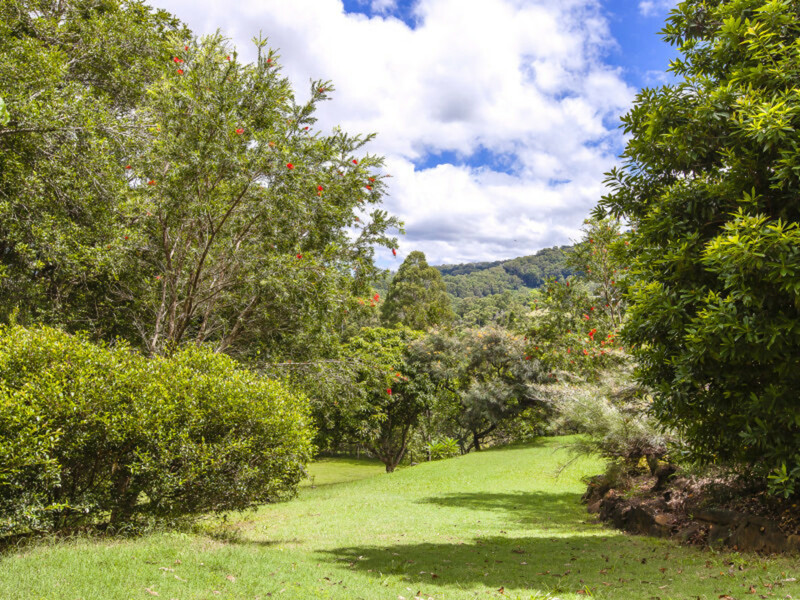 Enjoy the benefits of quiet country living without sacrificing the convenience of a great location. 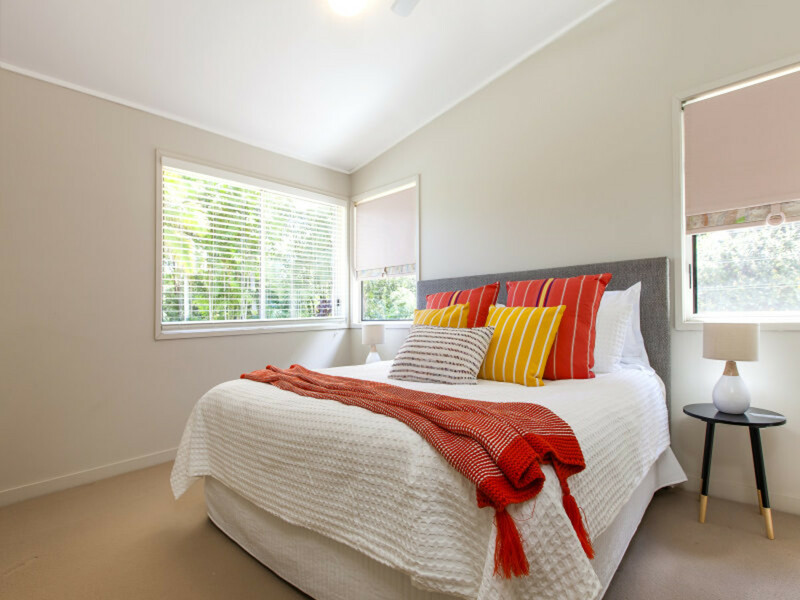 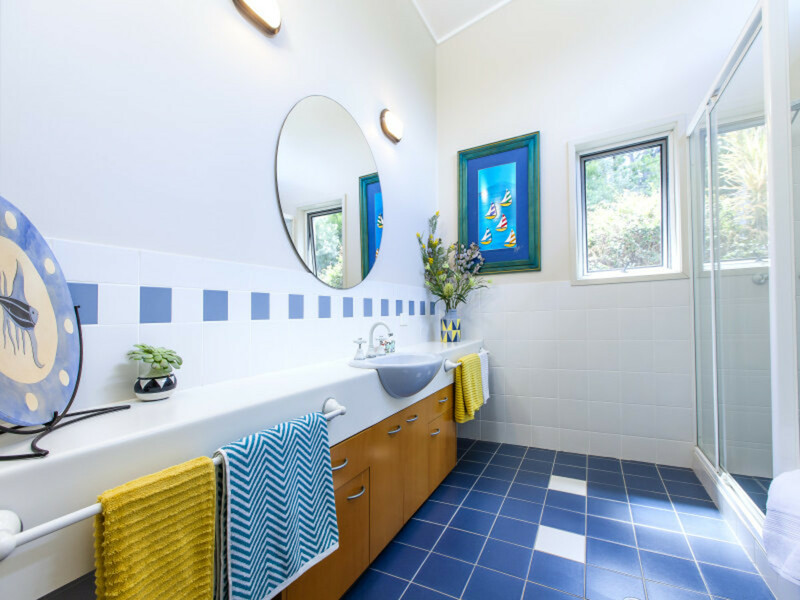 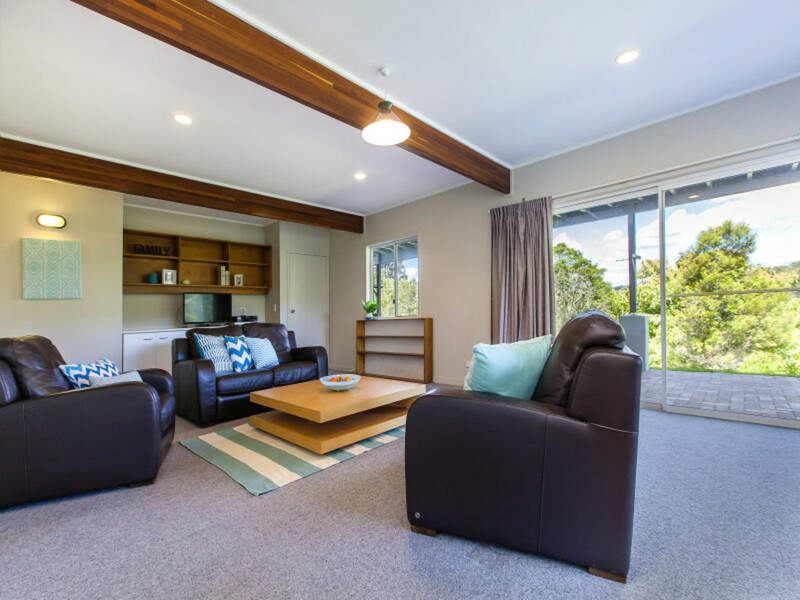 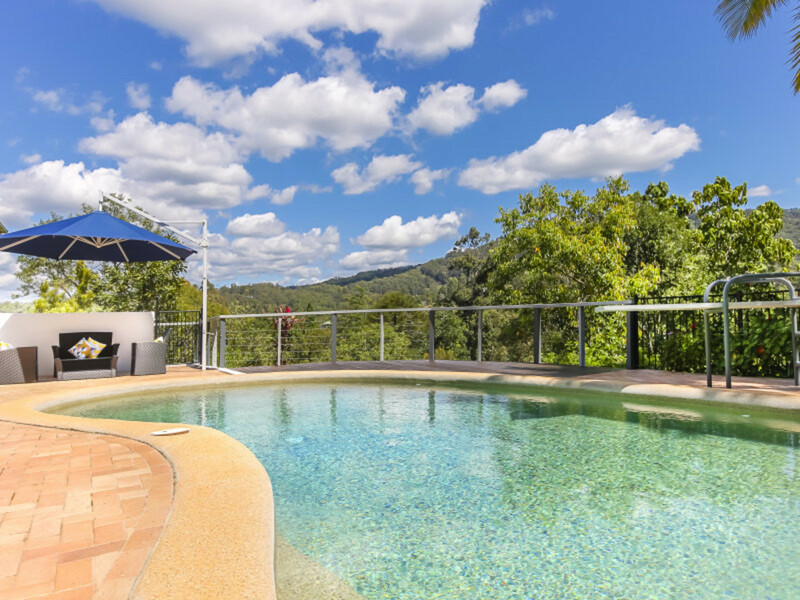 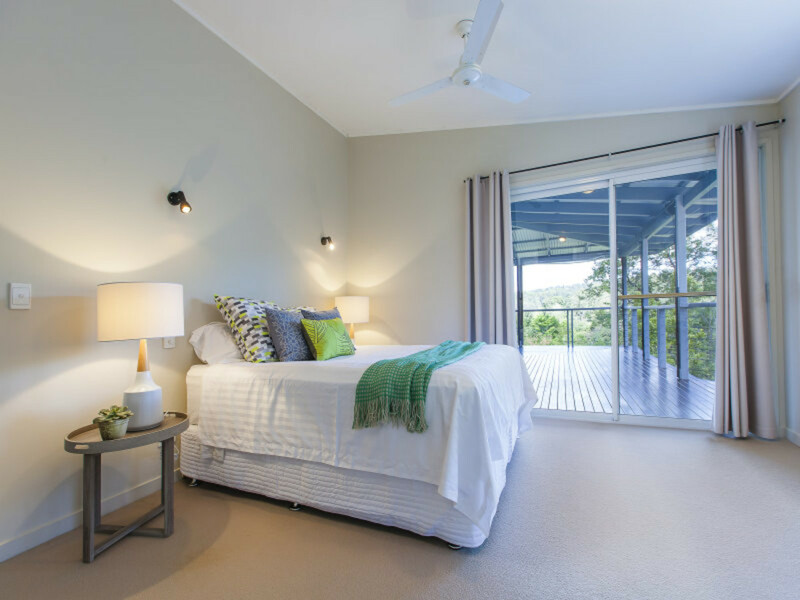 Just a short drive into Palmwoods, you will find all of the amenities a large town offers, along with easy access to the best private schools on the Sunshine Coast. 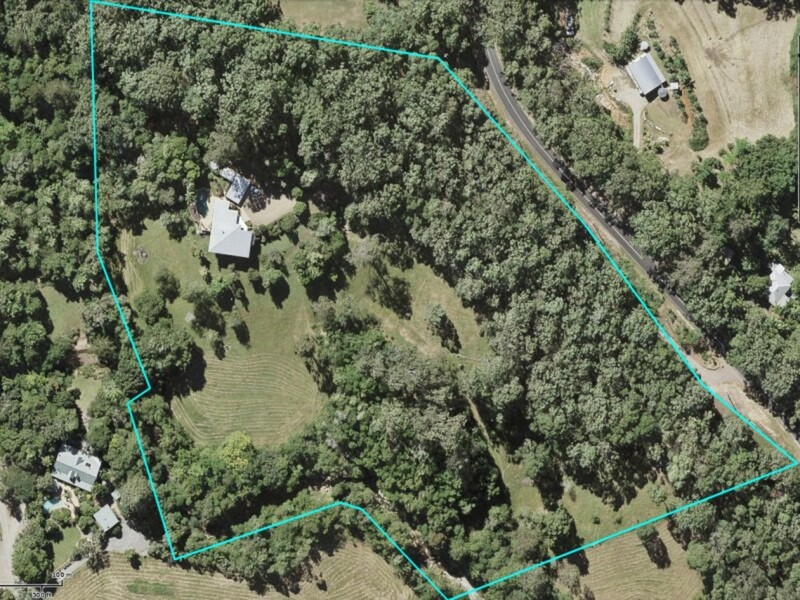 The owners are down sizing and ARE SELLING!